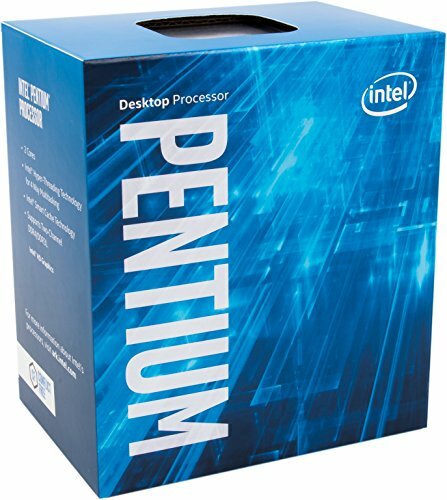 Our CPU of choice for this home/office machine is the Intel Pentium G600. This processor has two cores, hyperthreading, and is aptly suited for all software in the Microsoft Office suite or the comparable open source offerings. The Pentium G4600 includes a stock cooler, so 3rd-party cooler is not necessary. We're using a parametric selection of motherboards which will show the best priced motherboard based on our specifications. All of the motherboards feature the B250 chipset and an LGA 1151 socket for compatibility with the Pentium G4560. They include 4 DIMM slots for up to 64GB of DDR4 RAM. They're also capable of using the CPU's integrated HD Graphics 610 which is important for our office build as we will not be adding a dedicated graphics card. 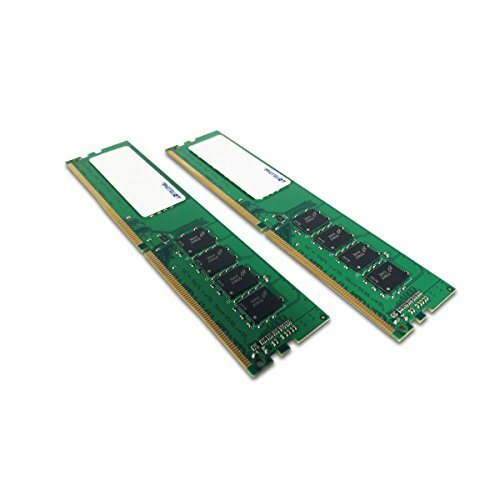 A parametric filter is being applied to choose the best priced 2x4GB kit of memory within Intel's recommended specifications. With this selection, we have space on the motherboards for an additional kit of RAM, leaving room for future expansion. We're also using parametric filters to select the best priced 480GB or larger SSD available. For a simple office machine you likely don't need a lot of space but ideally it is as fast as possible without breaking the bank which is why is machine only has a single SSD and no mechanical drive. Everyone's needs are different, so feel free to change out capacities to fit yours. For example, if 480GB feels cramped to you, I recommend picking up a mechanical hard drive for another 1 or 2TB or storage space. 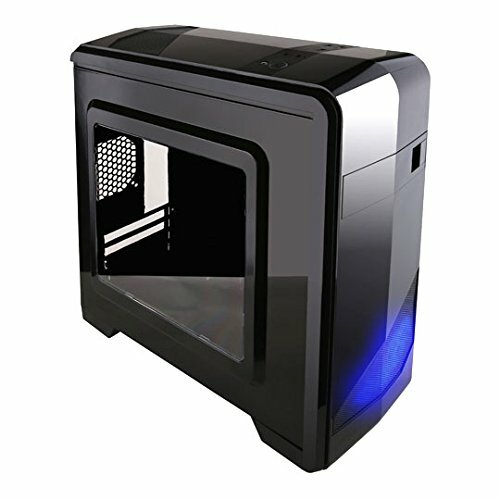 The Apevia X-QTIS-BK is a budget friendly, quiet case that can fit all of our components. It offers decent cable management, which can sometimes be a problem at our budget, and there's room to expand with hard drives or a solid state drive. It also has front panel USB 3.0 and a 5.25" bay for our optical drive. Cases tend to be highly personal choices, so make sure you browse our listed cases to see what suits you. For the PSU, we're using a parametric selection of a few well-reviewed non-modular units, which are all rated for good power efficiency and can provide plenty of power for this build. I would game on this just get an hdd instead and a gtx 1030 and boom gaming machine! I don't recommend getting an SSD with this build. You can get over twice the storage for almost $100 less if you get an HDD, and maybe spend $70 on a 1030, which performs similarly to the 750Ti. I know a graphics card isn't required; that's why I said "maybe." I was just offering an alternative. An SSD isn't required either, and if you're looking to save money, then it makes sense to not spend a $100 on faster booting and loading. You could pocket that money or use it to buy Windows. Buying an SSD isn't a bad decision, but it's not one I would do if I were looking to save money. I have an SSD (gaming rig), so I understand that the difference is very noticeable, but I still wouldn't get one if I was looking to save money. But like a said before, buying an SSD is fine. It just depends on how much loading/booting matters to you. Also, do you think buying a 480gb for this build is a good idea? I'd recommend a smaller one with an HDD, or maybe compromise with a hybrid. Saves money, faster speed than an HDD alone, and more storage. If you're actually trying to run 6 serious VMs at the same time, You might want something better than a Pentium G4XXX series processor. Additionally you'd probably want far more storage for the virtual HDDs alongside whatever else you need on you computer. Normally I'd say get a Ryzen Processor since you'll get more resources, but I've personally noticed VM support can be a bit buggy at the moment. It's getting better, but if you seriously need these VMs I'd stick to intel at least till the end of the year (should be enough time for Virtualbox and co to get their stuff in order). Also I've noticed Hyper-V works pretty flawlessly on my Ryzen 1700X system, haven't bothered to try VMware Workstation yet although I've heard it's hit or miss. If you're willing to wait a little and do some debugging however, Ryzen offers such a better deal in terms of what processing power. Anyways, for 6 VMs at once you'll REALLY want an i7 or at least an i5 (no Hyperthreading though). You might want a lower end GPU (think 450/460 ot 1050/1040) to use for GPU pass though if that's something that interests you. Has anyone actually built this pic and had it work ? Why non modular rather than a semi or fully modular PSU? 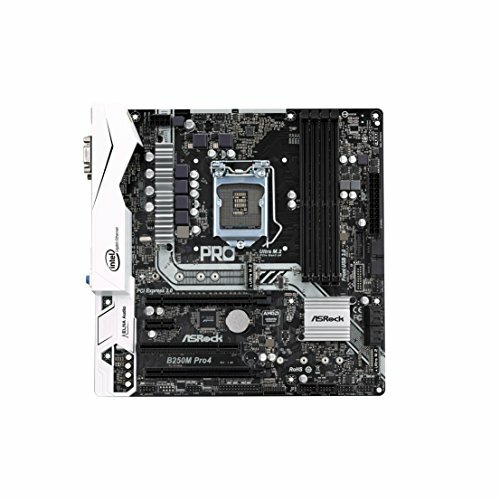 I am new to building PCs. I am planning to go with same parts mentioned in the guide (except replace the cpu with I5). Where can I find information on - how to assemble these parts correct ? PSU is based more off the quality. 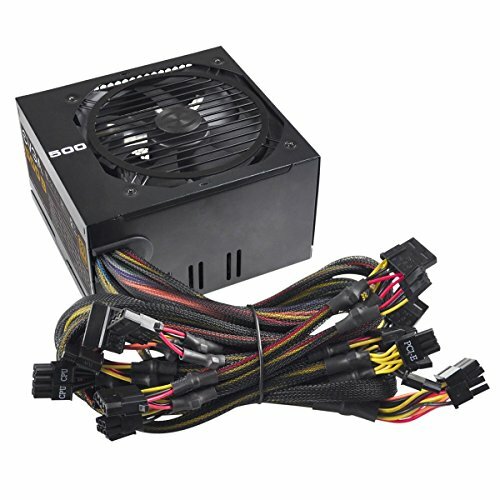 Most PSU's rated at 300 - 350W aren't exactly great. does this RAM speed affect Risen performance in any way?